China has the largest outbound tourism market in the world. Where they go, what they do and what they buy offers great data for understanding how the travel industry will change in the year ahead. The travel market adapts to respond to needs and drivers from consumers. What Chinese travelers want they’ll get. So let’s understand their needs and then we can anticipate how your travel experiences will change in the year ahead. What Chinese travelers want matters because your travel experience will change as the market reacts to its most important consumer’s demands. 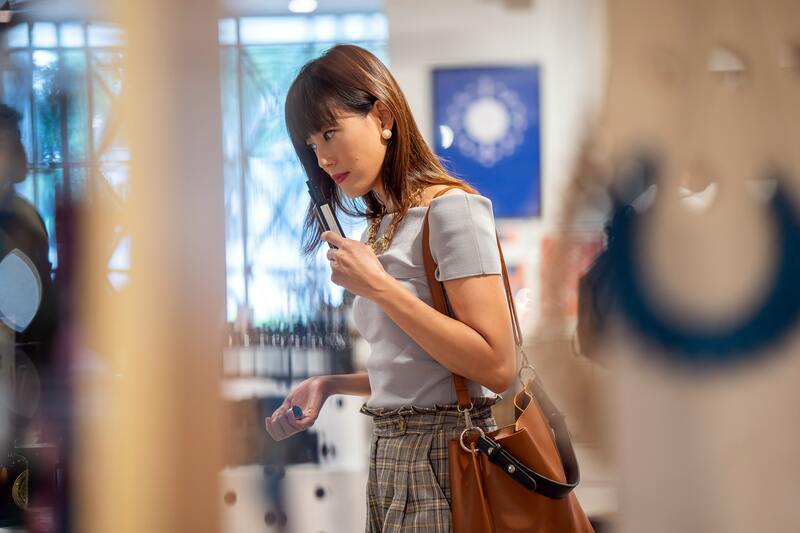 In the year ahead we think this will translate to fewer Chinese visitors to the US, more to Southeast Asia, less luxury goods purchases and more desires to have a real, authentic experience. For travelers this means there may be bargains in the US but the beaches in Thailand are going to be more crowded.